GREAT LOCATION FOR YOUR DREAM HOME!! 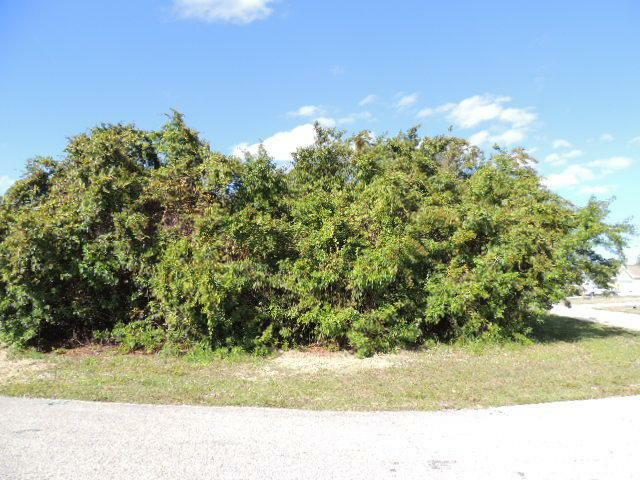 This wonderful CORNER lot is located in area that is littered with newly constructed homes. 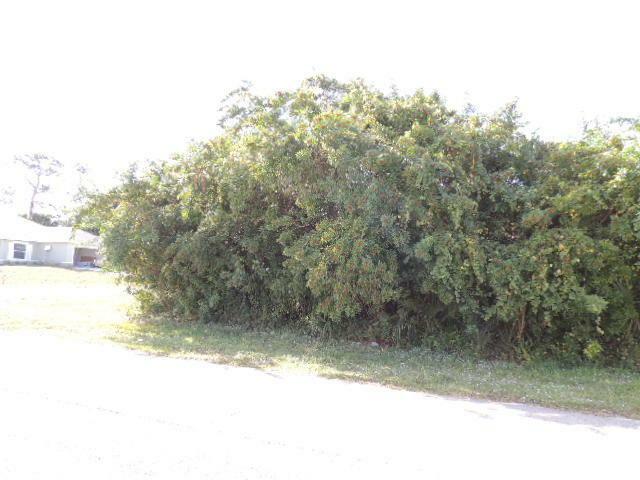 Lot only has Brazilian pepper brush tree that will make clearing and filling easy and cost effective. 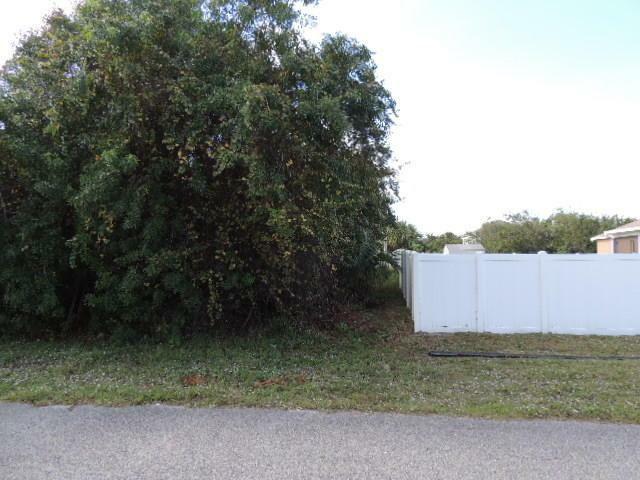 Lot is surrounded by neighboring PVC fences and newer homes. 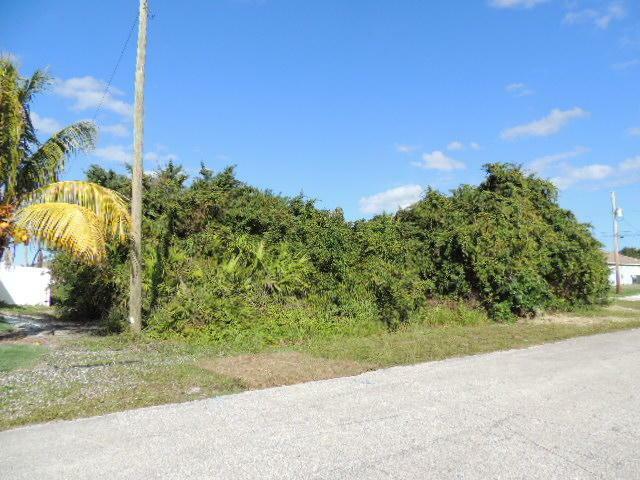 This vacant lot is located closer to Becker Rd that provides easy access to I-95 and Florida's Turnpike. Listing provided courtesy of Facey Realty.